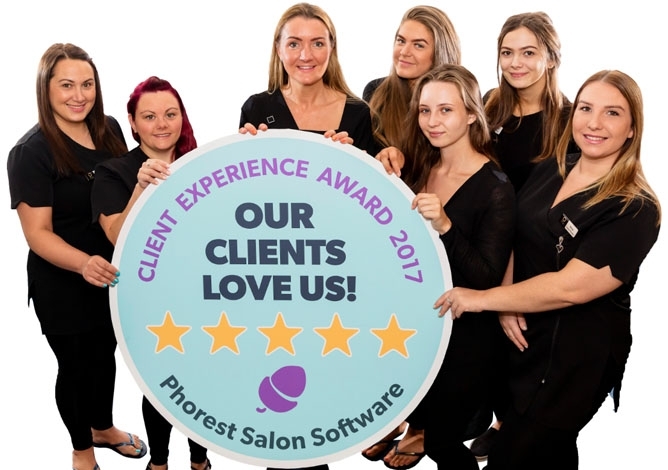 Shwe is the best tanning shop I have ever been to, the salon is clean and modern and the staff are always friendly and helpful, nothing is too much trouble-highly recommend! All therapists were professional and welcoming. A lovely little salon! It was my first visit to Shwe and my therapist was Meghan who was absolutely lovely and friendly. She was polite and helpful. I had never had gels done before and she explained what she would be doing and how to look after them. I am looking forward to my next appointment with her. Thank you. I had my first facial today and it was a lovely experience. Sophie was really professional whilst being friendly and welcoming and ensured that I left feeling really pampered and relaxed. Would definitely recommend to a friend and have already booked myself in for my next one! Very friendly and being my first time at this salon I felt at ease, thank you. The other staff were really nice as well. Extremely happy with how my treatment went! Couldn’t fault it in any way. Lindsay was very friendly and made me feel at ease. The new shop is fabulous too! Very friendly and welcoming staff. Great choice of beds and selection of products. Will definitely recommend to my friends.